Andrea Holwegner, BSc, RD, is a nationally recognized Canada nutrition expert, health and wellness speaker, columnist, nutrition marketing expert and food industry consultant. 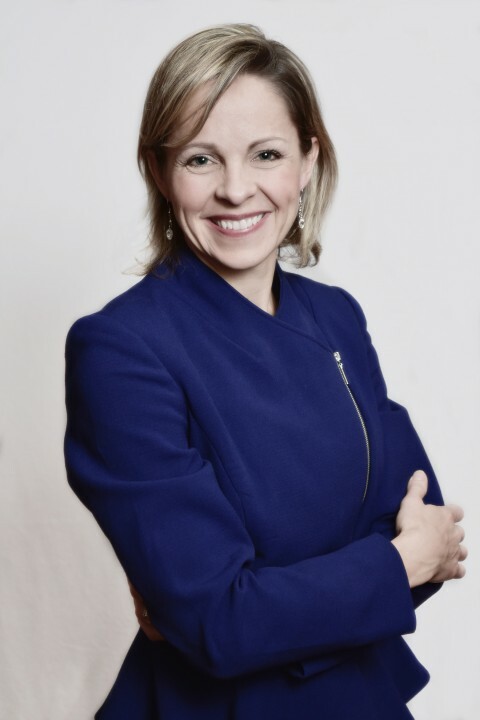 Andrea Holwegner is founder and CEO of Health Stand Nutrition Consulting Inc., leading a team of dietitians who provide nutrition counselling services to clients in Calgary and across Canada. 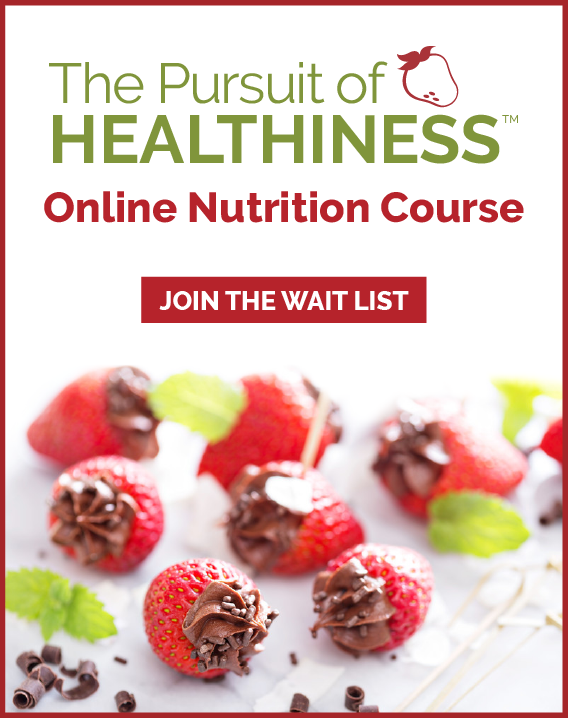 Known as the Chocoholic Nutritionist™, Andrea is a member of the Dietitians of Canada, the College of Dietitians of Alberta and the Canadian Association of Professional Speakers, and the recipient of the Dietitians of Canada: The Speaking of Food & Healthy Living Award for Excellence in Consumer Education. Companies and individuals hire Andrea because of her practical and fun approach to nutrition and wellness, delivering simple ideas that elevate productivity, work-life balance and health. Contact Andrea for consulting, speaking and workshops. Keynote Speaker: Andrea works closely with event planners and organization leaders to create custom speeches and training sessions that are relevant to audiences personally, as well as directly impact the needs of your workplace. Nutrition Marketing Consultant: Andrea works with your marketing and communications team to improve the impact of your food or restaurant product’s messaging to both consumers and influencers such as dietitians and physicians. Brand Spokesperson: Andrea leverages healthy brands via her relationships as a trusted media source, her health-focused clients and her dedicated social media following. Corporate Wellness Expert: When employee health and nutrition is not maximized, employers have higher health benefit costs and experience more employee absenteeism, safety concerns and lost productivity. Studies repeatedly show that healthier, less stressed-out employees are happier, more creative and ultimately more productive. Andrea’s wellness programs meet a wide-range of workplace needs ranging from newsletter nutrition tips and recipes, on-site employee health and nutrition counselling, nutrition and wellness special events and programs, and custom designed health and wellness videos for your company’s unique employee wellness needs. 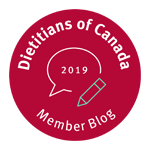 Nutrition Counsellor: Practice director for a team of registered dietitians providing nutrition counselling for clients in-house, and by Skype or phone.